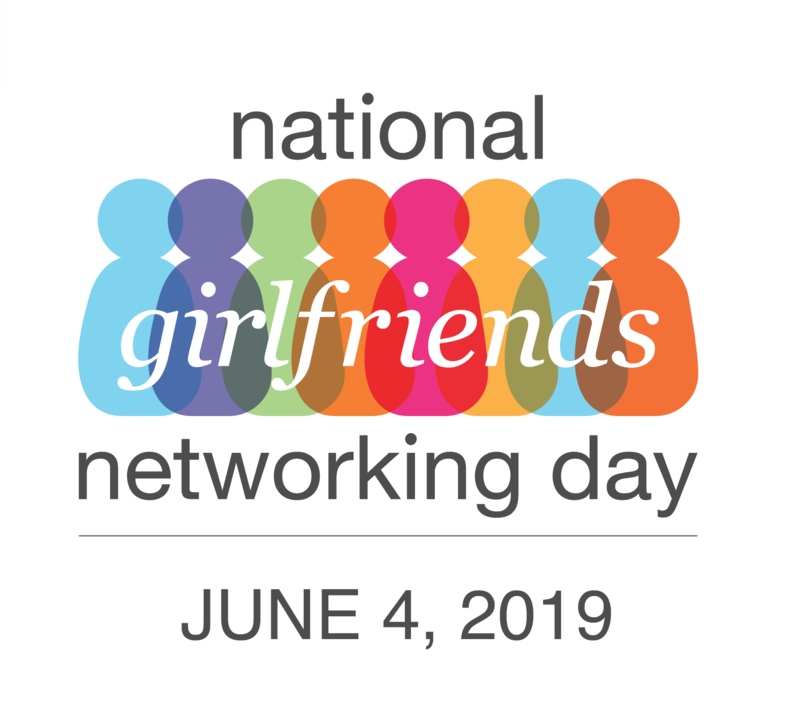 National Girlfriends Networking Day is a nationwide celebration of the power of building connections. 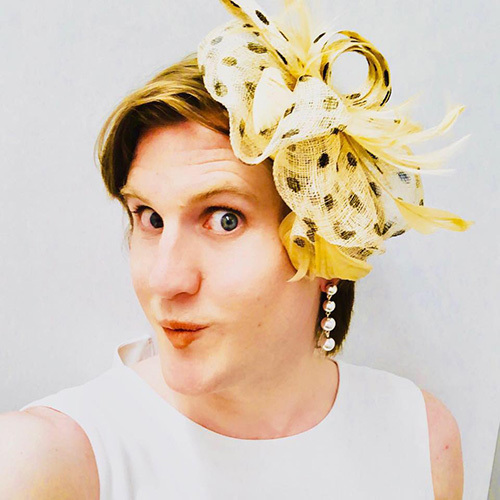 Charlotte Clymer is currently the Press Secretary for Rapid Response at the Human Rights Campaign, the nation’s largest LGBTQ organization, where she coordinates day-to-day political messaging and strategy. She also serves on the D.C. Commission for Persons with Disabilities, the Board of Directors for the Center for Law and Military Policy, the Military and Veterans Advisory Council for Outserve-SLDN, and the Advisory Councils for Running Start and the Lone Star Parity Project. She is a military veteran, graduate of Georgetown University, and proud transgender woman. 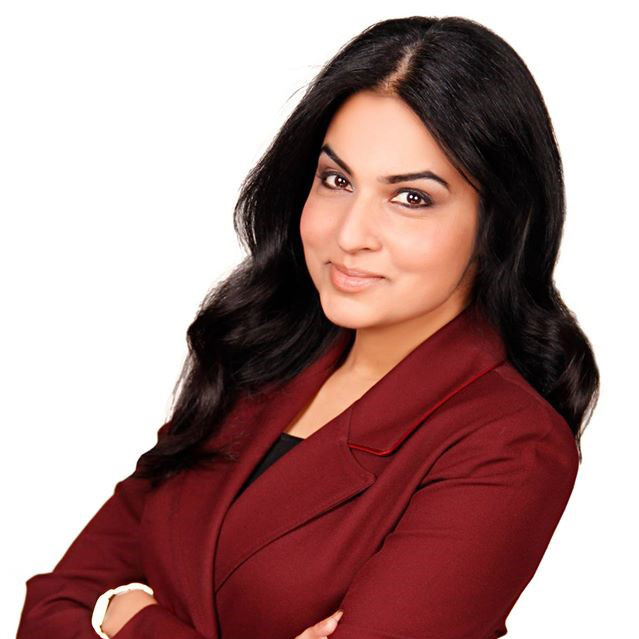 She resides in Washington, D.C.
Rosa is a Technology Senior Executive, currently at JPMorgan, who has held roles in Application Development, Technology Infrastructure Management, Technology Risk Management, Governance, and Production Management throughout her career. Identified as one of the Top 10 Female Engineers in the US in Business Insider, one of the top 50 Latina’s in Corporate America (ALPFA and Fortune), and one of the 100 Most Influential Hispanics in Technology (HITEC). co-producing each story with them. b-yond tv also does commissioned content for the BBC. To engage college and young professional women in building and expanding their networks of connections with both colleagues and mentors. A panel featuring renowned, diverse women leaders discussing their personal experiences with taking risks and building connections will be streamed to 30+ events, around the country, hosted by corporations and women entrepreneurs. 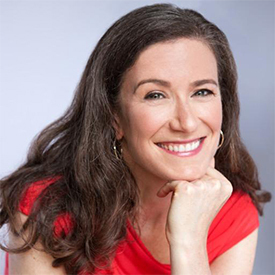 During the hour long event (12-1 pm ET), thousands of women will tune in and interact with the panel, then network with others. Encourage tens of thousands of women nationwide to recognize the importance of building their network, either by attending a hosted event or by connecting one-on-one. Host 30+ interactive events in major cities across the country which provide women with an opportunity to network in a collegial, enjoyable atmosphere. Enable corporations to participate by engaging their employees, interns and college women. Educate the public about the necessity of women building their network of connections through media releases, articles and video content. 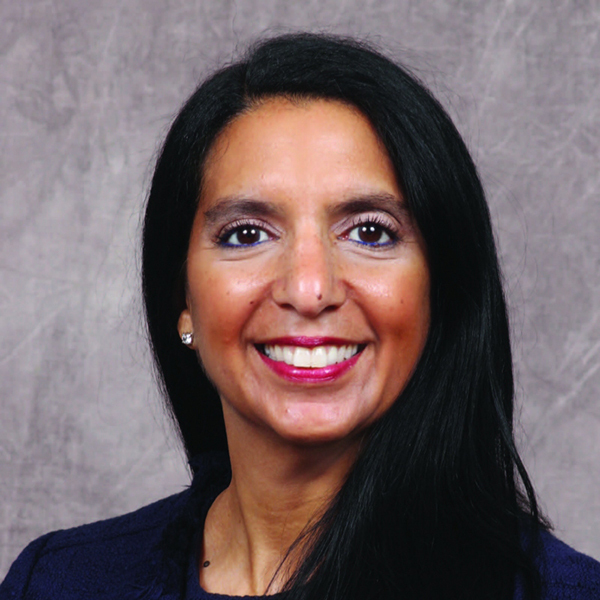 Establish the connections necessary for women to advance into leadership. Encourage women to stay connected and grow their network all year round on The Mentor Exchange.